Philadelphie : Vivement dimanche ! 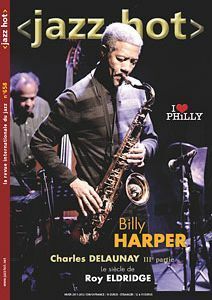 Billy HARPER / Where dat music come from ? Roy ELDRIDGE : Happy Birthday Little Jazz !